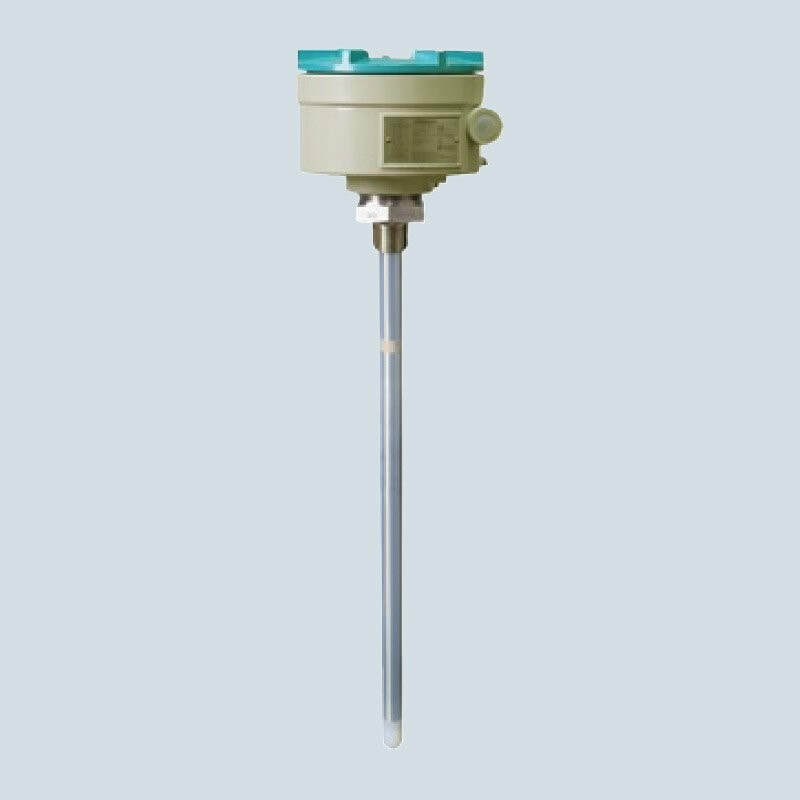 The Siemens Pointek CLS 500 is an inverse frequency shift capacitance level switch for detecting interfaces, solids, liquids, toxic and aggressive chemicals in critical conditions of high temperature and pressure. Patented Active-Shield technology ensures that measurement is unaffected by vapours, product deposits, dust and condensation. The unique mechanical probe design coupled with a high performance transmitter gives superior performance in a wide range of level detection applications. Pointek CLS 500’s microprocessor-based electronics provide one-point calibration, making setup possible without shutting down your production process. Inverse Frequency Shift Capacitance Level Switch for Critical Conditions of Extreme Temperature and Pressure.Inverse frequency shift capacitance level switch for detecting interfaces, solids, liquids, toxic and aggressive chemicals in critical conditions of high temperature and pressure; HART communications for remote commissioning. The Pointek CLS 500 is an inverse frequency shift capacitance level switch. It is primarily used for detecting interfaces, solids, liquids, toxic and aggressive chemicals in critical conditions of high temperature and pressure.